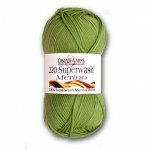 220 Superwash Merino is a new addition to the 220 Superwash collection. 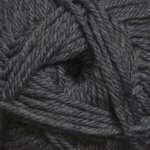 220 Superwash Merino is similar in gauge and yardage to the classic 220 Superwash but with the softness of merino. 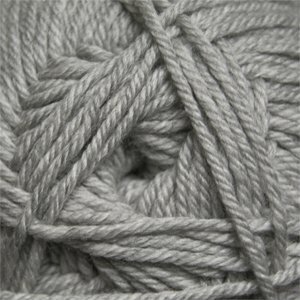 Use this easy-care yarn for adult and child garments and accessories that need that extra touch of softness. Wash Instructions: Machine Wash Cool. Tumble Dry Low.